Now available in Spanish, Kidenga is the free smartphone app that allows users to report symptoms of illness and mosquito activity. 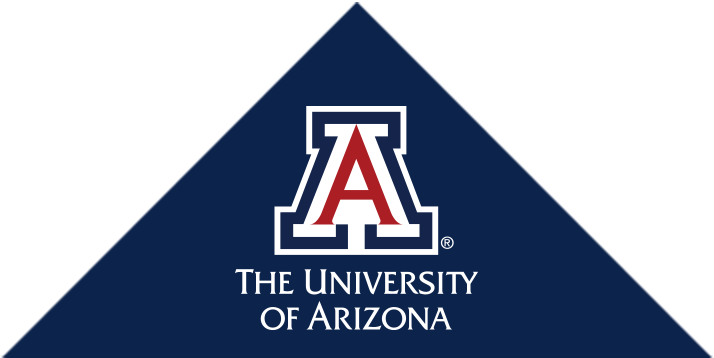 The app was created by researchers at the University of Arizona Mel and Enid Zuckerman College of Public Health to detect outbreaks of Zika, dengue and chikungunya. Monica Kraft, MD, chair of the University of Arizona Department of Medicine, has been elected as a fellow of the prestigious European Respiratory Society. Sairam Parthasarathy, MD, director of the UA Health Sciences Center for Sleep and Circadian Sciences, has received a $250,000 grant from the American Sleep Medicine Foundation to evaluate how telemedicine can assist in the delivery of cognitive behavioral therapy for insomnia. UA Center on Aging member Monica Vandivort, MD, will use a $50,000 start-up grant from the Arizona Area Health Education Centers (AzAHEC) for a clinical research initiative to improve health outcomes of seriously ill elders in Sierra Vista. The 23nd annual ceremony marks the students’ entrance into the University of Arizona College of Medicine – Tucson. With a five-year, $1.9 million grant from the National Institute of Diabetes and Digestive and Kidney Diseases, researchers at the UA Steele Children's Research Center are seeking a better understanding of the NHE8 protein's role in the development of inflammatory bowel disease and colon cancer, and its contribution to the stability of the gut microbiome – the community of bacteria that inhabit the intestines and influence the immune system. The University of Arizona Mel and Enid Zuckerman College of Public Health and the Mexico Section of the U.S.-Mexico Border Health Commission are bringing health promotion and education services to underserved residents in Pima County, and giving an interprofessional team of UA Health Sciences students experience working in the community. More so than others, obese asthma patients struggle with control of their disease — and symptoms that worsen with time. A team of researchers found an explanation and has begun developing a therapy to address it. Patients will interact with multiple specialists during a single visit, where information is exchanged, care options are developed and the patient is presented with a comprehensive plan for the treatment and management of their specific diagnosis. The goal is for the patient and their family or partner to be better informed and feel a greater level of connection to their care as well as to their care team.